A great adoption event at PetSmart in Santa Fe! Thanks to all the volunteers! 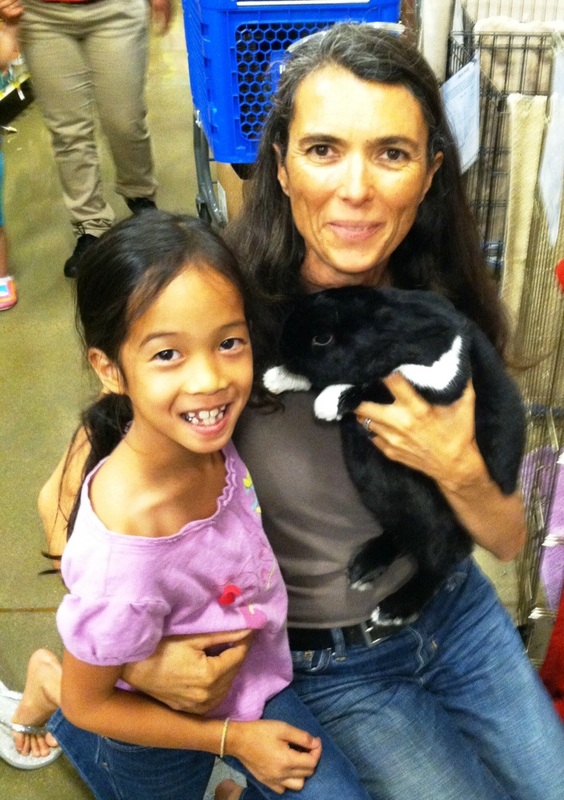 Two bunnies found great forever homes! Click on the picture to see more!